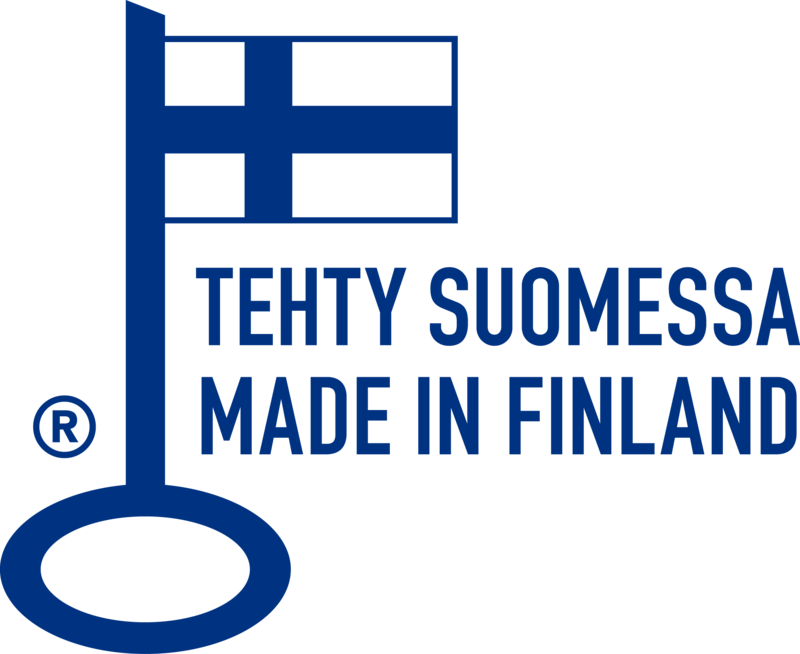 The Association for Finnish Work grants Finnish products and services symbol of origin, the Key Flag and supervises it's use. Arctic Doll has right to use the Key Flag symbol of origin. The Strongest in Finland certificate is a visible proof of company's creditworthiness, reliability and excellent solvency. The companies in the two highest categories of Asiakastieto's 7-step Rating Alfa classification, i.e. approx. 12 % of Finnish companies are entitled to the Strongest in Finland certificate.